Native to Europe and western Asia, locally established along roadsides, in vacant lots, and in farms, orchards, gardens, lawns, and vineyards. 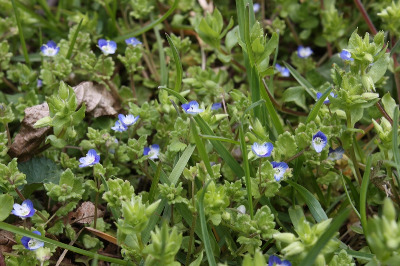 First collected in 1892 in St. Clair Co., but only much later becoming a widespread weed. MICHIGAN FLORA ONLINE. A. A. Reznicek, E. G. Voss, & B. S. Walters. February 2011. University of Michigan. Web. 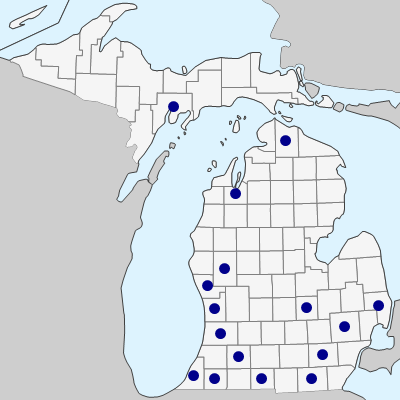 April 26, 2019. https://michiganflora.net/species.aspx?id=1982.